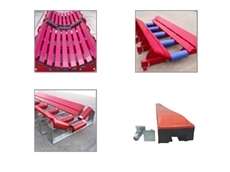 Inquip provide an extensive range of industrial materials handling products designed to improve productivity and increase machinery life span. 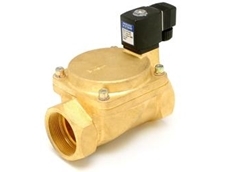 The solenoid valves range from Process Systems includes steam solenoid valves, high pressure solenoids. 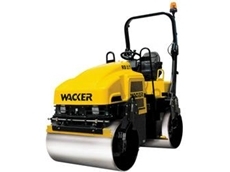 Drum rollers have powerfully built engines but are simple to manage and manoeuvre. 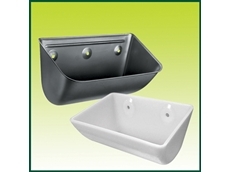 A choice of compacting strengths to match intended use. 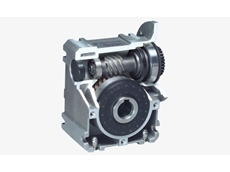 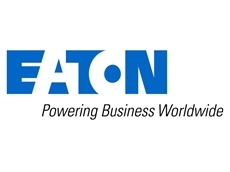 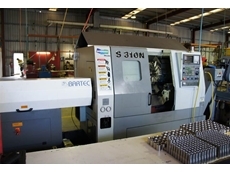 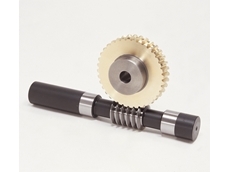 Ronson Gears are able to supply a range of off the shelf gears for all applications. 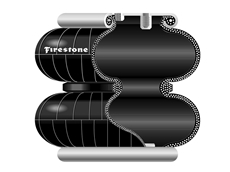 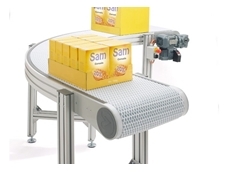 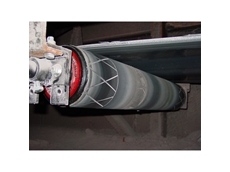 FlexLink Systems provide a range of conveying solutions designed for the manufacturing and production industries. 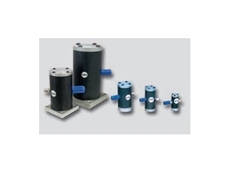 Air flotation load movement systems offer a reliable industrial lifting alternative. 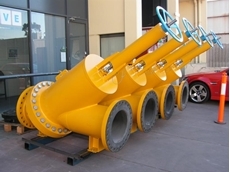 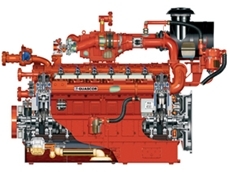 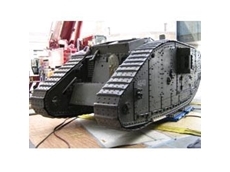 They are particularly suited to heavy industry. 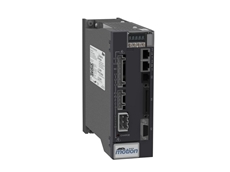 The AM200 Series from ANCA Motion are significantly smaller than previous generations, reducing the requirements for costly cabinet space. 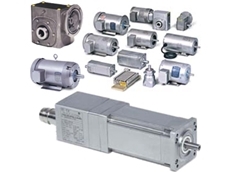 Pneumatic actuators, positioners and conveyor accessories are economical, dependable, reliable cycling power and no maintenance required. 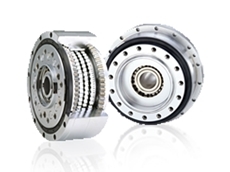 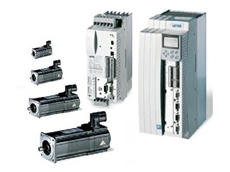 Motion Control Drives from Sumitomo are available with inputs to suit most major servo motor manufacturers.